Lync Server 2013 is developed as secure by design. 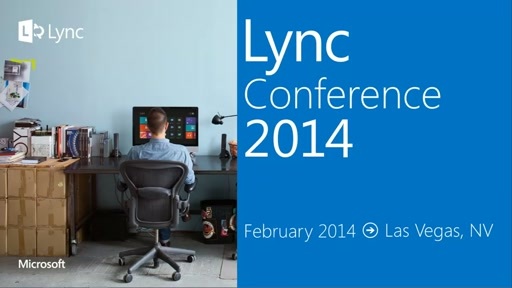 This session covers how a secure infrastructure design can be archived with Lync Server 2013. Learn which aspects of Lync 2013 security need to be understood and can be implemented, from TLS up to application firewall and IP layer 7 traffic inspection. Understand the differences between the internal and external security model in Lync and how external access for high security environments can be fulfilled. 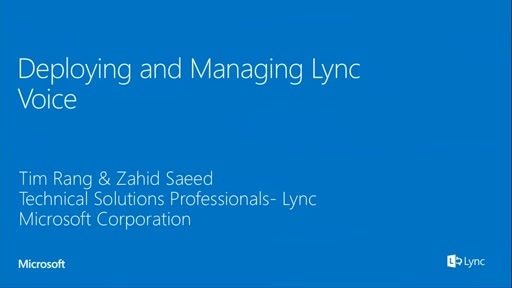 After this session you'll be able to understand, explain, and design a Lync 2013 solution matching all customer security requirements.